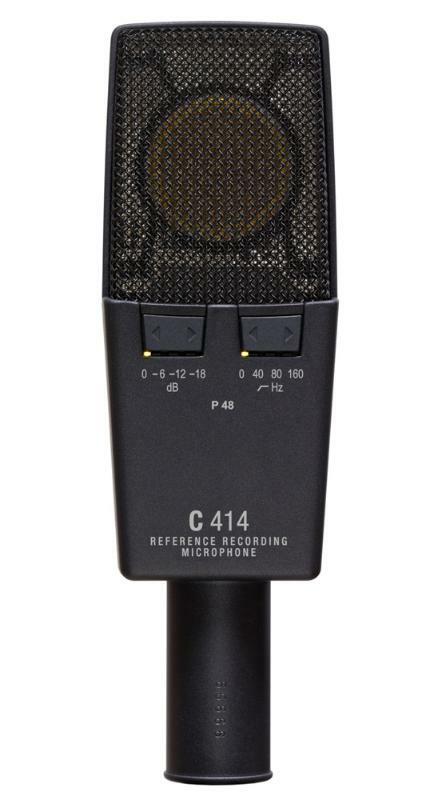 The C 414 XLS offers nine pickup patterns so you can choose the perfect setting for any application. 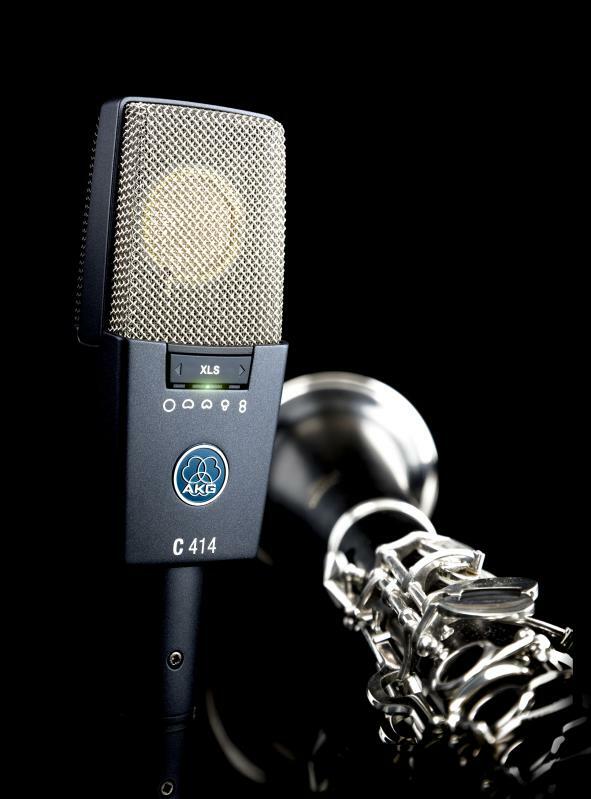 You'll find this microphone engineered for the highest linearity and neutral sound. 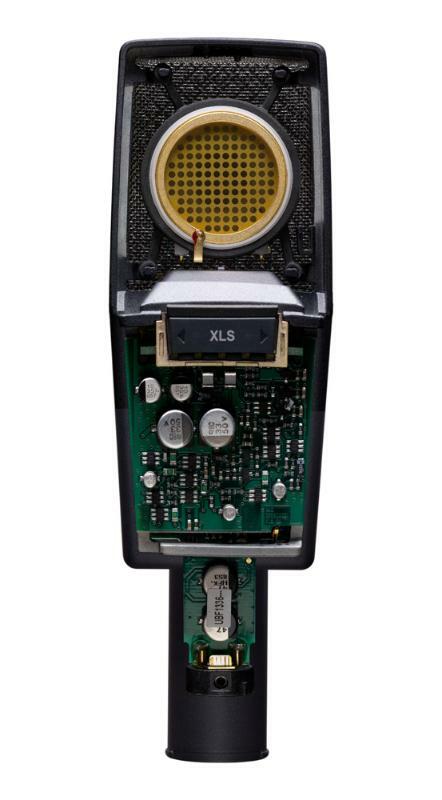 It is most widely used for accurate, beautifully detailed pickup of any acoustic instrument. 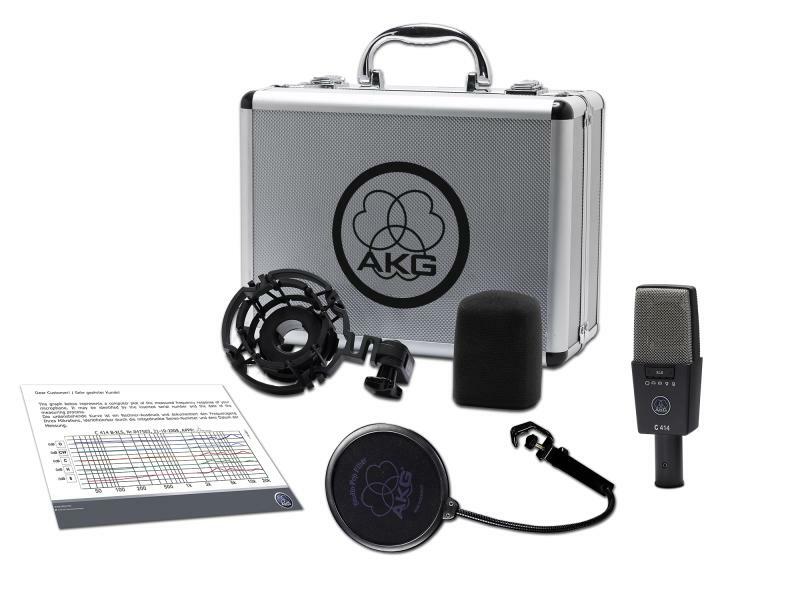 Get this versatile, large diaphragm microphone today—you'll also receive a carrying case, pop filter, windscreen and spider-type shock mount.